Pakui Hardware is a brand name of a collaboration between Ugnius Gelguda and Neringa Černiauskaitė set up in 2014. “Pakui” in the title refers to the special attendant of Haumea (goddess of fertility whose children were born of various parts of her fragmented body) at Kailua village, who could circle the island of Oahu six times in a day. While “Hardware” refers to the material dimension of the real —hardware, body, matter. United Pakui Hardware becomes a construct of high-speed enriched brand politics that acts as a mythic semi-commodity desiring to transcend the material limitations. Through disfunctional gardening on display, Pakui Hardware via their latest project created specially for Kim? —Lost Heritage—continues its research into the relationship between materiality, technology, biology and nature. How technology is technology shaping the physical reality, including the human body? When synthetic biology attempts to create organisms from scratch with whole new gene clusters, the nature becomes about writing, programming and designing, not evolving. How about including ourselves into the list of heritage to be preserved for the inspection in the future. Ugnius Gelguda and Neringa Černiauskaitė began to collaborate in 2012. Pakui Hardware* (*courtesy of Alex Ross) is a brand name of their collaboration set up in 2014. Both artists are based in Vilnius and Brooklyn, New York. The work of Pakui Hardware* spans around the relationship between materiality, technology, and economy. Solo shows of the artists’ duo include venues of Kim? 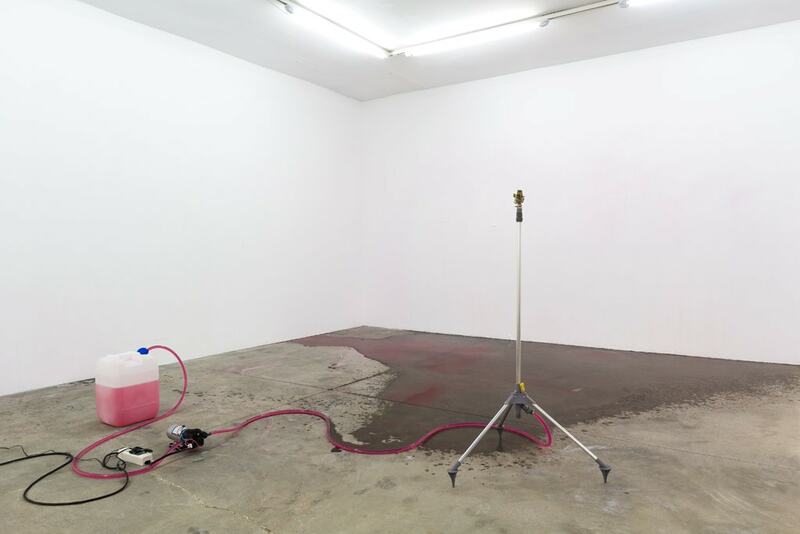 Contemporary Art Center, Riga, Jenifer Nails, Frankfurt, Contemporary Art Centre (CAC), Vilnius, 321 Gallery, Brooklyn, New York, NADA New York (2014). Other projects include Popcorn, Pepsi, Petabytes: Intro, Cage, New York, Anything is Always Nearby or Next to Something Else, Microscope Gallery, Brooklyn, New York (2013). 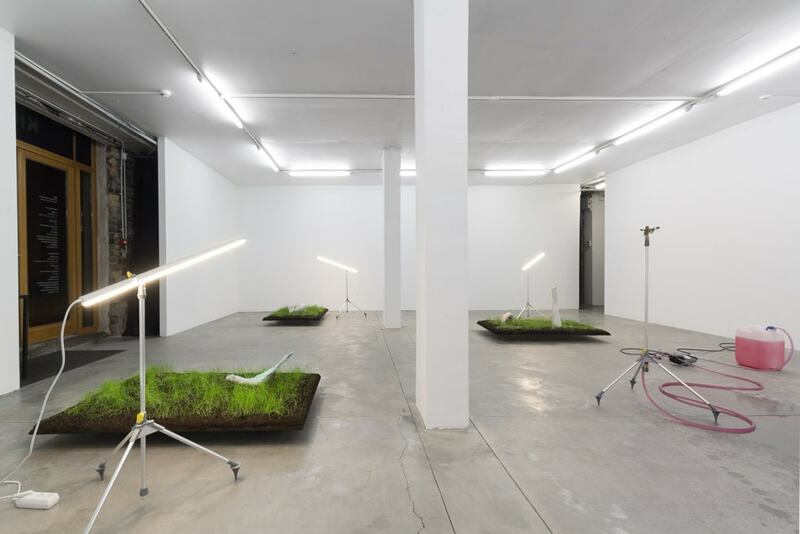 The artists have participated in group shows at Moderna Museet, Malmö, Sweden, CCS Bard / Hessel Museum of Art, New York (2014), and ar/ge Kunst Gallery Museum, Bolzano, Italy (2013). The artists were IASPIS grant holders in Sweden for the fall of 2014.